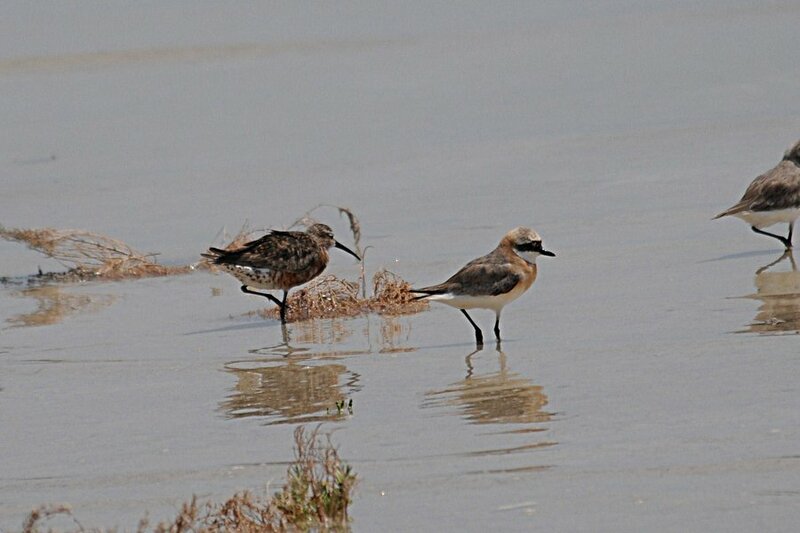 A trip to the Dammam – Al Khobar Wader Roost south provided two more Crab Plovers. 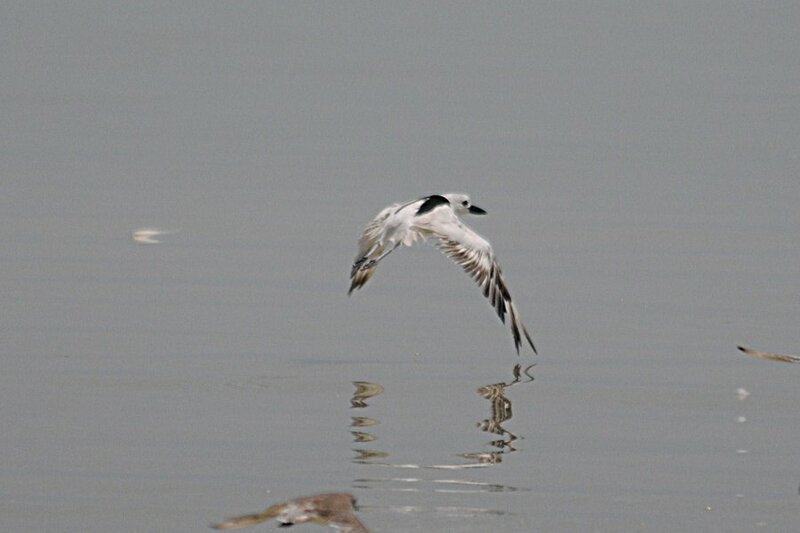 This species looks like it is reasonably regular along the Taraut Bay coastline in small numbers from July onwards to October with birds being seen at Abu Ali Island, Jubail Corniche, Dammam Port Mangroves and Dammam - Al Khobar Wader Roost south this week. 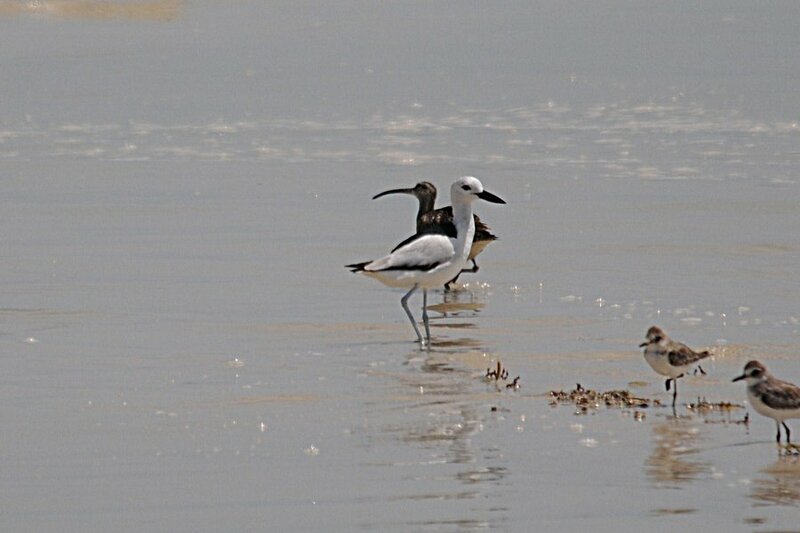 The Dammam – Al Khobar Wader Roost south is the best place to see the species with it being virtually guaranteed at high tide during this period. 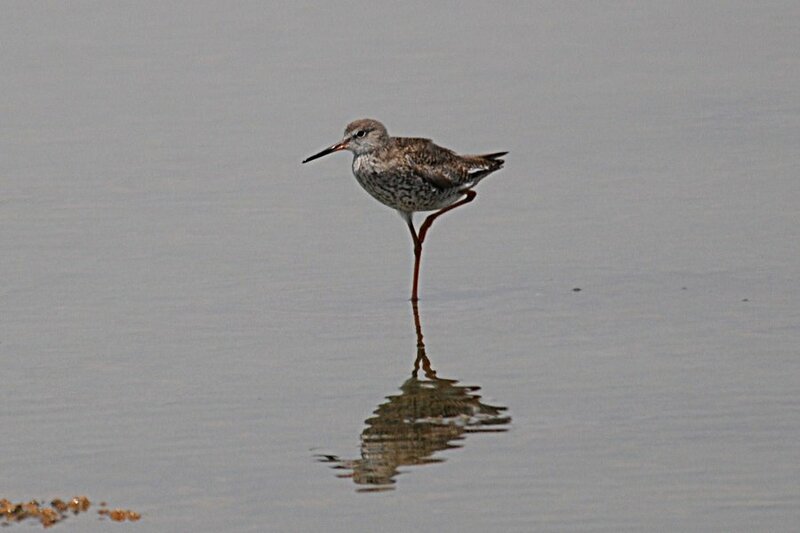 Wader numbers are building up slightly with greater numbers of Common Redshank, Terek Sandpiper and Lesser Sand Plover in particular. 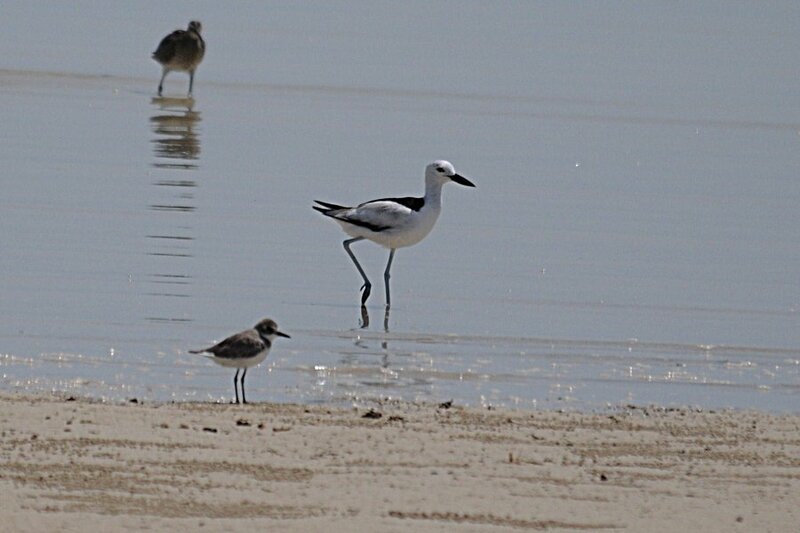 At high tide I went to look at a potential site to the south of the wader roost and although it was not possible to get to the main seafront area I found a nice area of flooded (possibly only at high tide) sabkha. 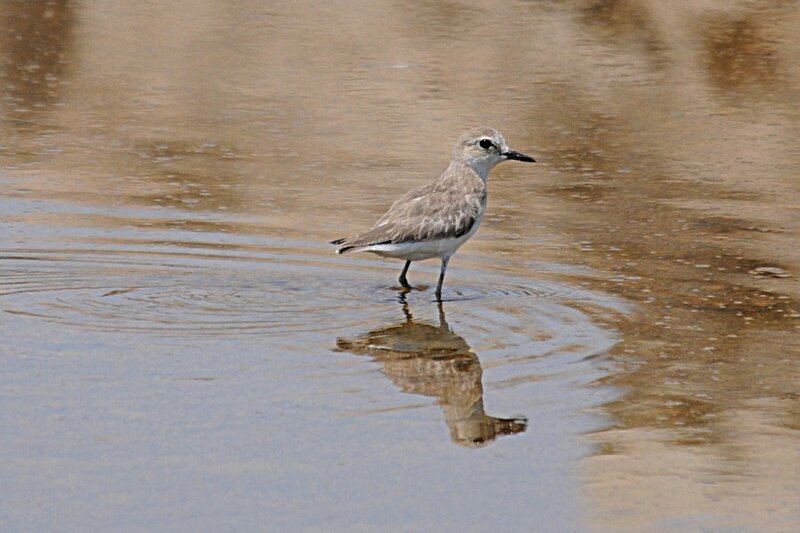 This held a large gathering of Sand Plovers, most of which were Greater Sand Plovers as well as many Little Stints. Five Ruddy Turnstones, three Common Sandpipers and seven Common Greenshanks were present along with three Caspian Terns and 12 Gull-billed Terns. I will be coming back to this new site at high tide when I can as it looks quite promising as a place to get the occasional unusual wader.